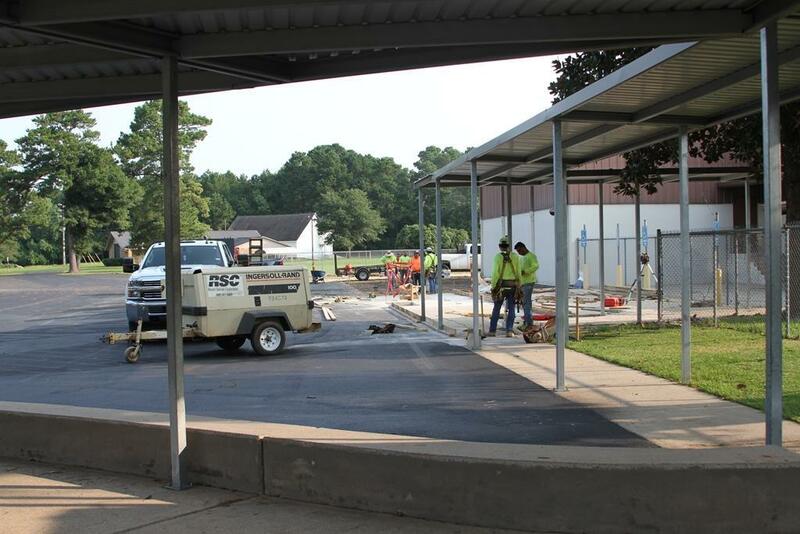 COCISD Bond construction projects are moving forward, despite delays caused by rain. Several projects are in progress or have already been completed, with Phase D - including the new Career & Technical Education wing at the high school - set to start in January. Divided into phases for planning purposes, many of the projects included in Phases A, B, and C are in progress or have already been completed. 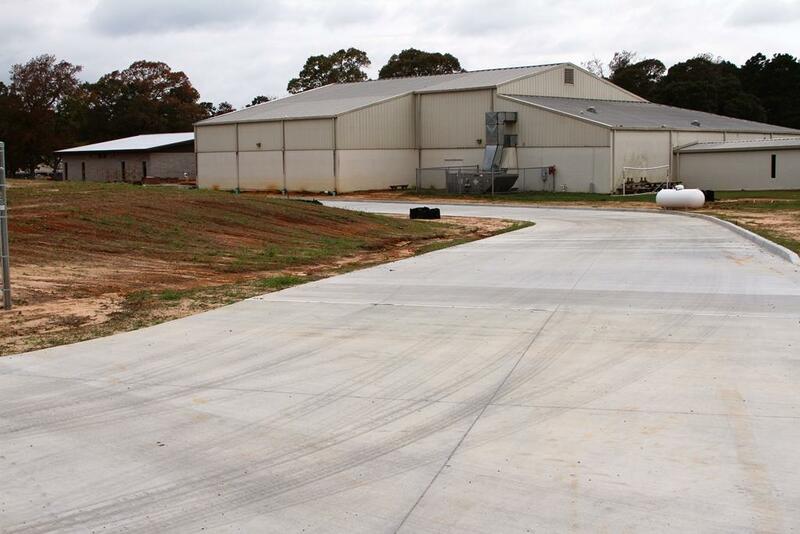 Phase A got underway last spring and included construction that would not disrupt classes. These projects, the Jones campus roofing project and the high school track and other stadium improvements, were completed over the summer. Work on Phases B and C began shortly after the last day of school for summer break. These projects included the Pre-K wing, classroom improvements, and construction of a new bus loop at the elementary campuses, and a new science wing, band hall, and student drop-off/pick-up area at Lincoln Junior High. Due to poor weather conditions, some of these projects are still underway. 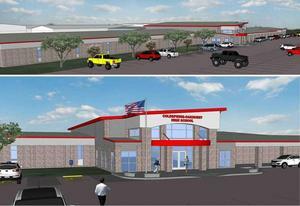 The COCISD Board of Trustees is currently reviewing final plans for Phase D, set to start in January. 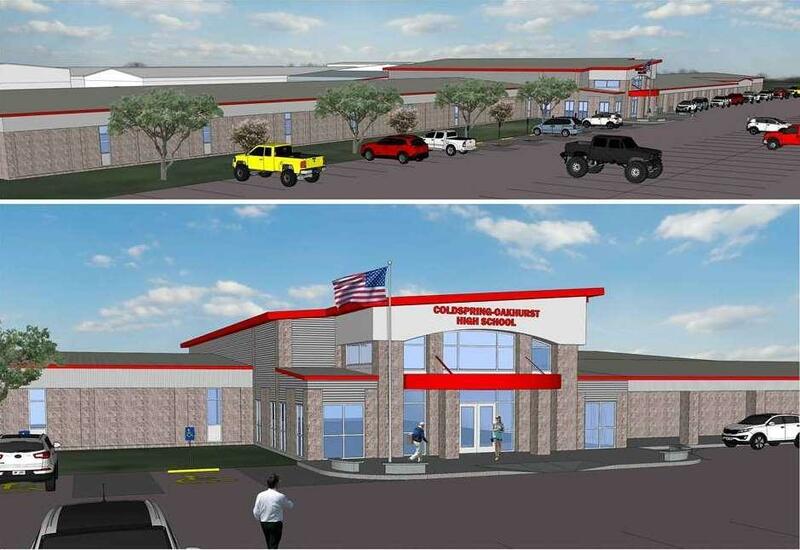 Phase D projects include the new CTE wing with single-point entry to the high school, improved science classrooms and lab, a new animal science project facility, and band hall and weight room expansions. These projects are projected to be completed by 2020. For the latest information and photos of bond projects visit the district website at www.cocisd.org > District > Bond Construction.